Rome voters on Saturday spent $90,000 to replace the aging roof at the Rome Community Center and approved a $2.1 million budget, which could result in a tax decrease. 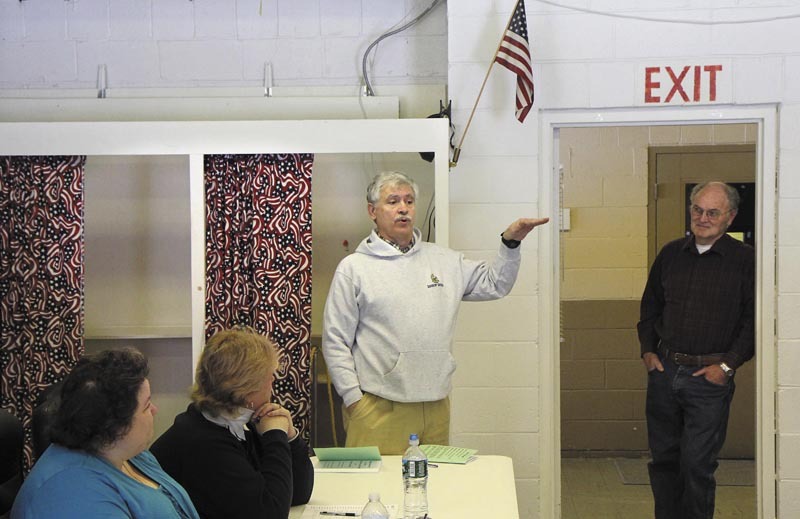 ROME — Voters at the annual Town Meeting on Saturday agreed to raise $90,000 to replace the aging roof at the Rome Community Center. First Selectwoman Kelly Archer said the town raised $10,000 last year for the job. The project is expected to cost about $100,000. The community center, built originally as a school in the late 1950s, is on Mercer Road. Insulation will be added after the structure is in place, to help with heating costs, she said. There is no timeline for the work to be done. Archer said residents approved all spending articles on the Town Meeting warrant except one proposing $1,000 for United Cerebral Palsy of Maine. 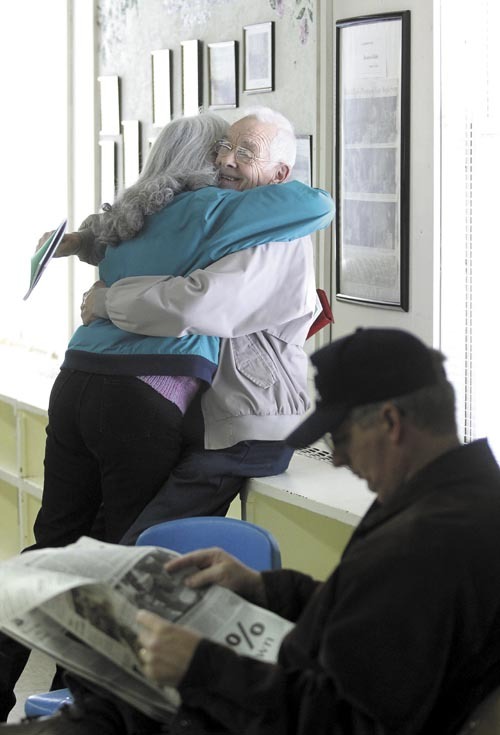 The proposed budget for 2013 came in Saturday at about $2.1 million. Last year’s budget was $2.2 million. The current property tax rate of $7.45 for every $1,000 in property valuation would decrease to slightly more than $7 as a result of voting Saturday; however, the school budget and the county tax, both of which have not been determined, also affect the property tax rate. In Friday’s elections, Third Selectman Paul Anderson was re-elected without opposition, as were Archer and Second Selectman Lesley Real. Road Commissioner Larry Dipietro, Town Clerk Jackie Knight and Tax Collector and Treasurer Shannon Holt also were re-elected unopposed on the ballot. All were elected for one-year terms.